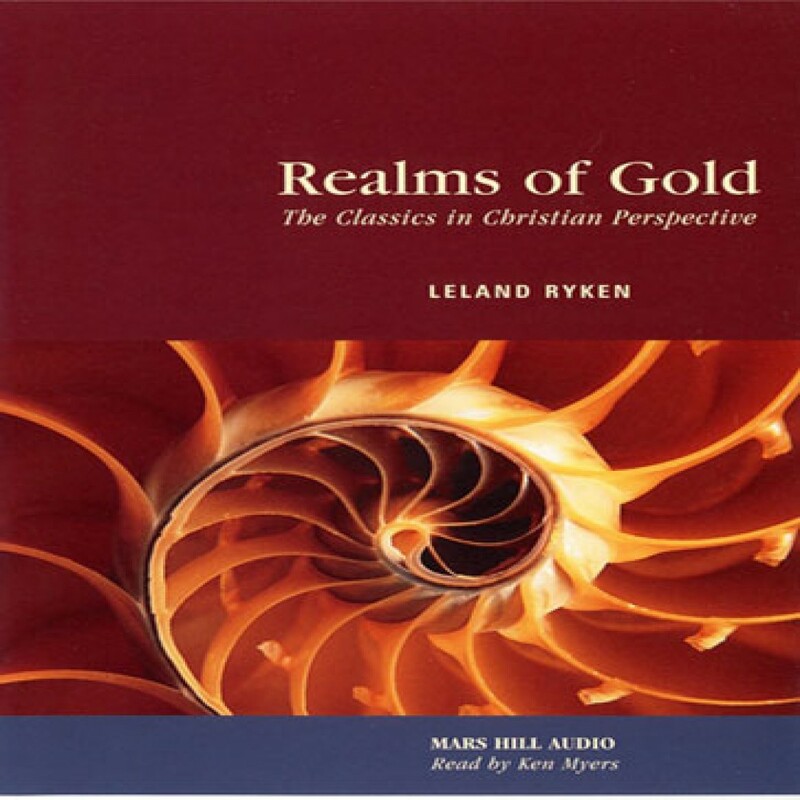 Realms of Gold by Leland Ryken Audiobook Download - Christian audiobooks. Try us free. In Realms of Gold Leland Ryken proceeds chronologically through some of the best of the best, from Homer through Shakespeare to Camus, offering not only a taste of the classics, but a framework in which to analyze them. For students studying literature, this book serves as an introduction to the classics as friends; for those who have not read the classics in a long time, it is a motivation to renew delightful acquaintances; for people who already know the classics as intimate friends, it offers the opportunity to renew acquaintance within a Christian context.